These leather boxing gloves are built to last and last whilst withstanding the toughest of blows. 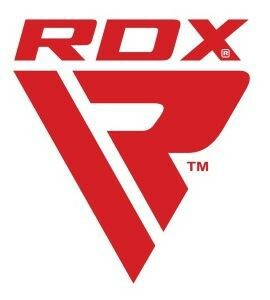 The ideal punching or sparring gloves for boxers in training, complete with a soft gel lining to keep hands shielded from punches of every magnitude. 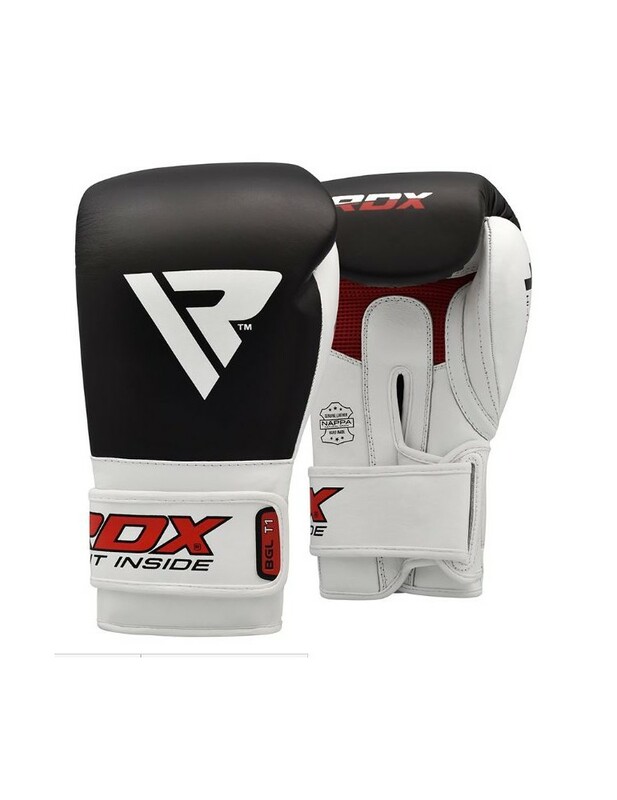 The authentic durable cowhide leather offers complete indestructibility in the ring whilst the awesome thermal regulation technology will keep hands cool, dry and healthy for every fight or sparring session. 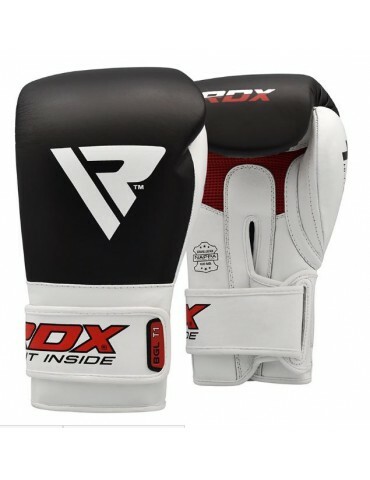 Together with the smart Hook-and-loop closure, these boxing gloves are easy to pull on and off. User-friendly yet hard as nails.